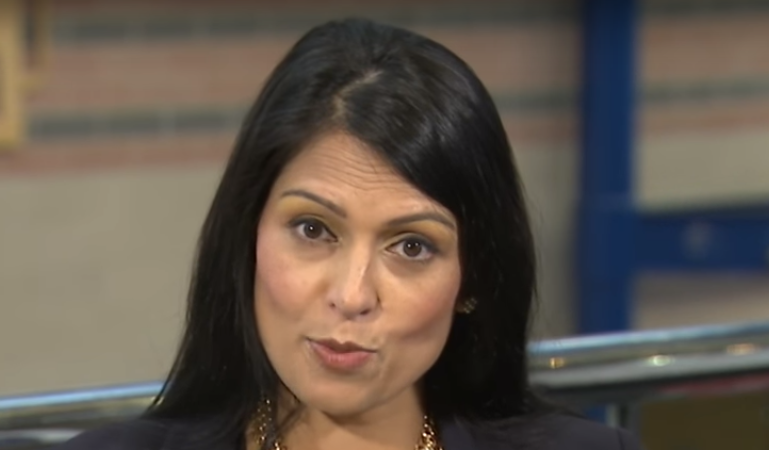 Today, Priti Patel became the latest Conservative leadership hopeful to call for the aid budget to ‘redefined’. Speaking at the launch of a new report on aid by the secretively-funded ‘Taxpayers Alliance’, she said that peace-keeping, counter-narcotics and insurance against natural disasters to be defined as overseas aid. The UK has a target to spend 0.7% of its budget on overseas aid. So ‘redefining’ aid, this would mean less money being spent on actual overseas aid. Patel’s support for this anti-aid agenda should come as no surprise. In 2013, she called for the Department for International Develompent to be abolished. Later, this did not stop her accepting a job as the head of this department but she had to resign after she held unofficial meetings with the Israeli government without telling the UK government. Despite the scandal, she got a £17k taxpayer payout. Others using the world’s poor as a football include Boris Johnson and Penny Mordaunt. Johnson, along with Tory MP Bob Seeley and former Labour but now independent MP Iain Austin, recently also backed a Henry Jackson Society report calling for aid to be ‘redefined’ and DFID to be taken over by the Foreign Office. Even the actual International Development Secretary Penny Mordaunt has joined in. Although she talks endlessly about being a “former aid worker” (she spent her gap year in a Romanian orphanage) she is disliked in her own department and in the aid sector. One reason for that is that she offered her department’s money to the military for the building of Royal Navy ships. For all his faults, David Cameron and his government did at least spare overseas aid from their vicious cuts – if only to help detoxify his party and promote his husky-hugging image. In the next leadership election, several front-runners will have no such concerns and will be promoting themselves as the anti-aid candidate. But, but David Lammy said ..
Tories generally believe in helping themselves, especially to public money either legally or illegally (ie look up Duncan-Smith and he “Betsygate” affair as just one example). It is a miracle that overseas aid has survived at .7% of GDP – but not much longer once they have disposed of May. Not that she is bothered but as someone who can multi-task she has not looked at aid spending.